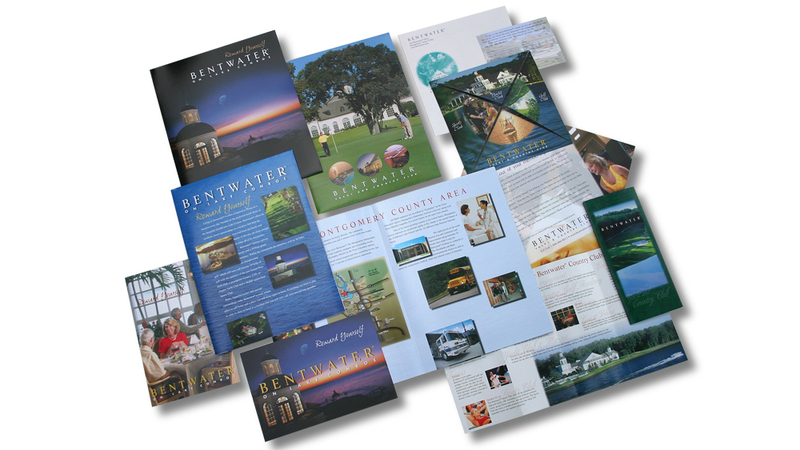 Bentwater Campaign | MAH Design Inc. 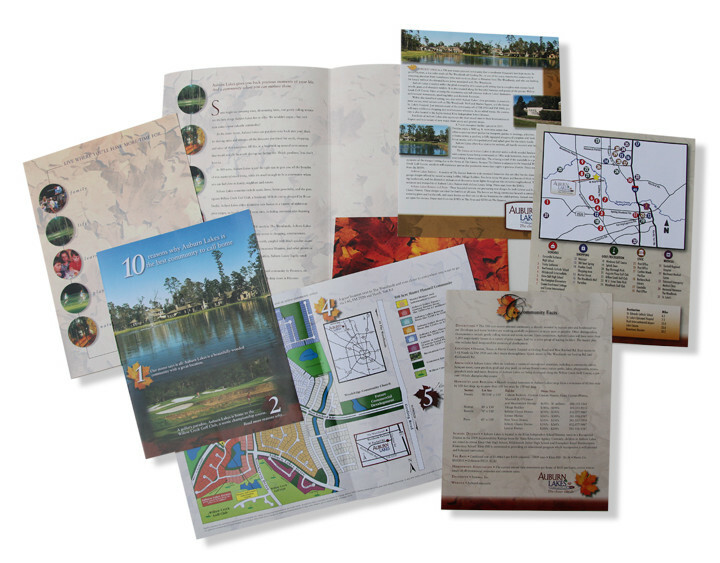 Many projects have been produced for Bentwater, a residential community and country club, since 2000. 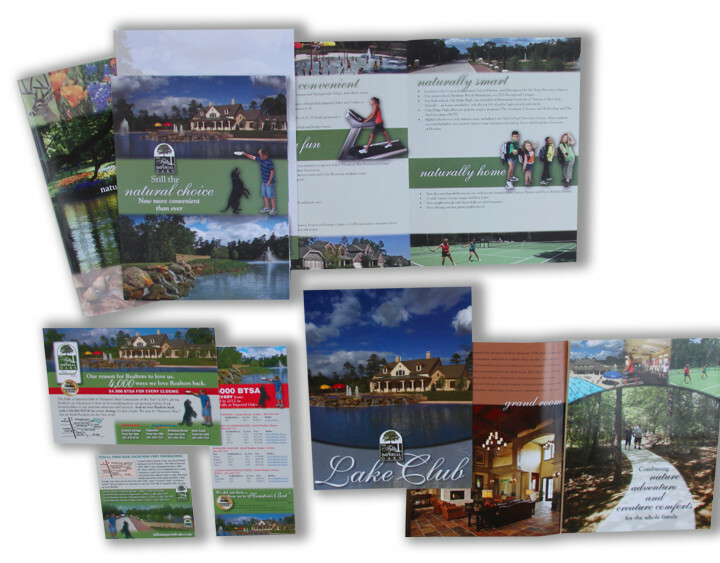 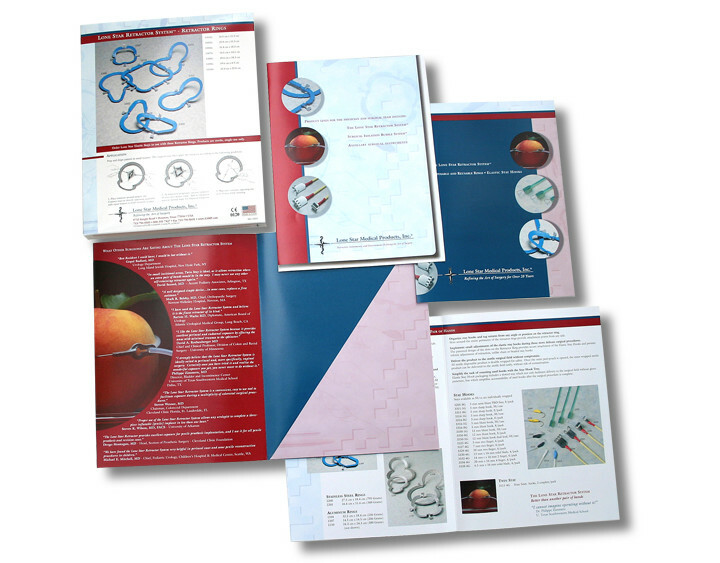 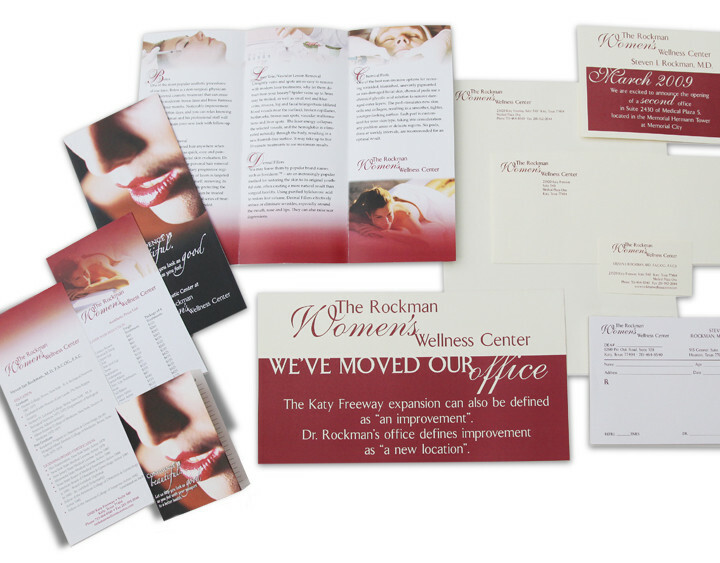 Some of the items are: pocket folders, ads, brochures, direct mail, post cards, newsletters and site plan brochures.